Bonds to metal and wood. No drip. Dries light cream. 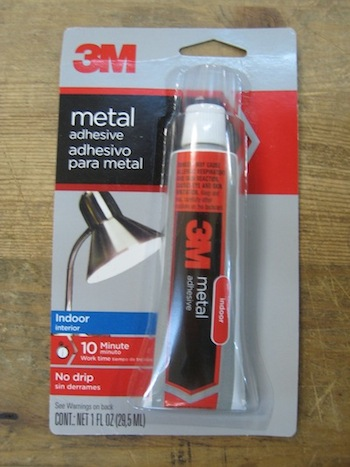 Indoor metal adhesive.